"Diamonds are a Girl's Best Friend" - New online course! Congrats on hitting a milestone in your blog of 1000 visits. Your diamonds class looks so interesting but at this time I can't invest in classes so hope I am in the running for your class. The saying goes: "Diamonds are a Girl's Best Friend" and when it comes to glitter, that couldn't be more true! There's so much more to glitter than just running a line of glue on a project and sprinkling it on. This course will have you falling in love with glitter all over again and have you using it in ways you never thought possible! Take a common item in your crafting stash and use it in all new ways! From October 11-15, a new "Diamonds are a Girl's Best Friend" PDF file will be loaded to the site. And, you'll use these over and over again! * 5 days of techniques and instruction: You'll learn how to use Dazzling Diamonds glitter (or a similar plain glitter) in ways that you never knew possible! A total of 8 techniques will be taught during this course. * Video tutorials showcasing techniques you can use on your projects. For many people, being able to see the technique makes it easier to duplicate it. Price includes shipping. Tutorial CDs will start mailing October 18th. Once you've registered, your Paypal invoice is your receipt. You'll receive an invitation granting you special "student only" access to the course site so that you can start getting your "creative groove" on once the class starts on October 11th! The "Diamonds are a Girl's Best Friend" Course will take your paper crafting to a whole new level and I look forward to having you in class! 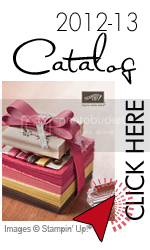 Did you know that you can merge your paper crafting love with your sewing love? And....if you don't yet have a love for sewing, this class will kindle that love for you! Most all sewing machines will easily go through paper and cardstock, which makes it a perfect tool to use in your papercrafting. 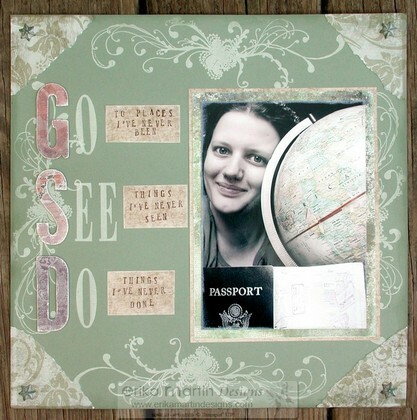 It adds texture, visual interest, secures items to layouts and cards and so much more. And don't forget simple hand stitching! 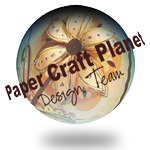 From August 30-Sept 3, a new "Sew" Papercrafty! PDF file will be loaded to the site. And, you'll use these over and over again! * 5 days of techniques and instruction: You'll learn how to use your sewing machine and some hand stitching techniques to create pockets, paper ribbons, borders for scrapbooking and card making, paper quilting, anchoring buttons, using fabric on your papercrafts, making embellishments and more! The possibilities are endless! * Extra sample photos of multiple multiple projects - You'll see how different takes on the same project can yield diverse and beautiful results. Price includes shipping. Tutorial CDs will start mailing August 30th. Once you've registered, your Paypal invoice is your receipt. You'll receive an invitation granting you special "student only" access to the course site so that you can start getting your "creative groove" on once the class starts on August 30th! The "Sew" Papercrafty! 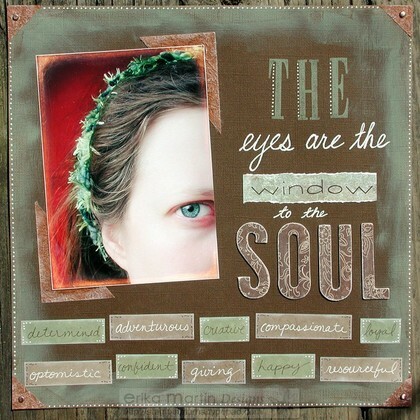 Course will take your paper crafting to a whole new level and I look forward to having you in class!